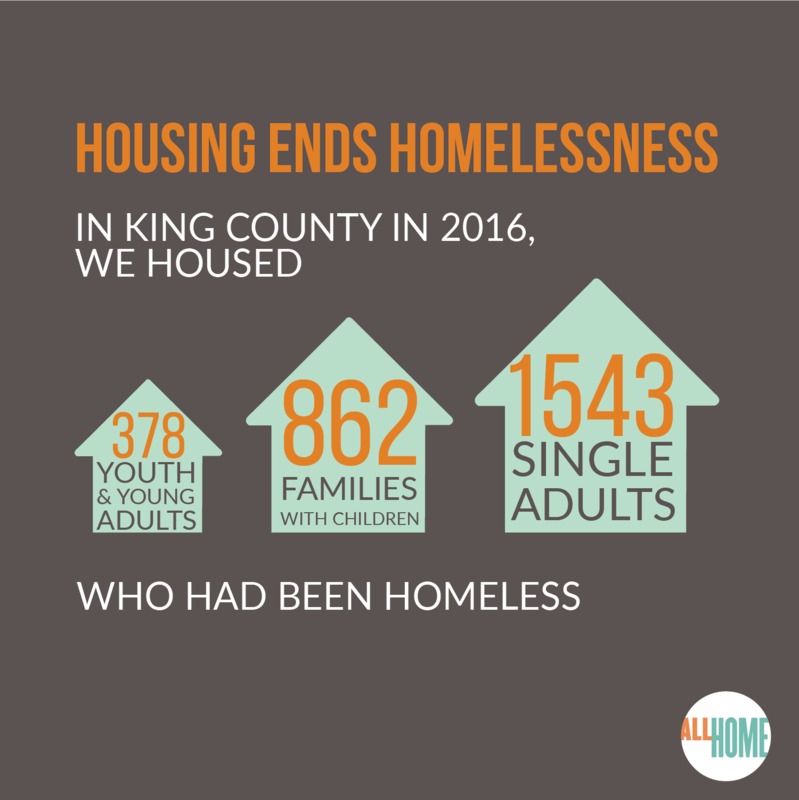 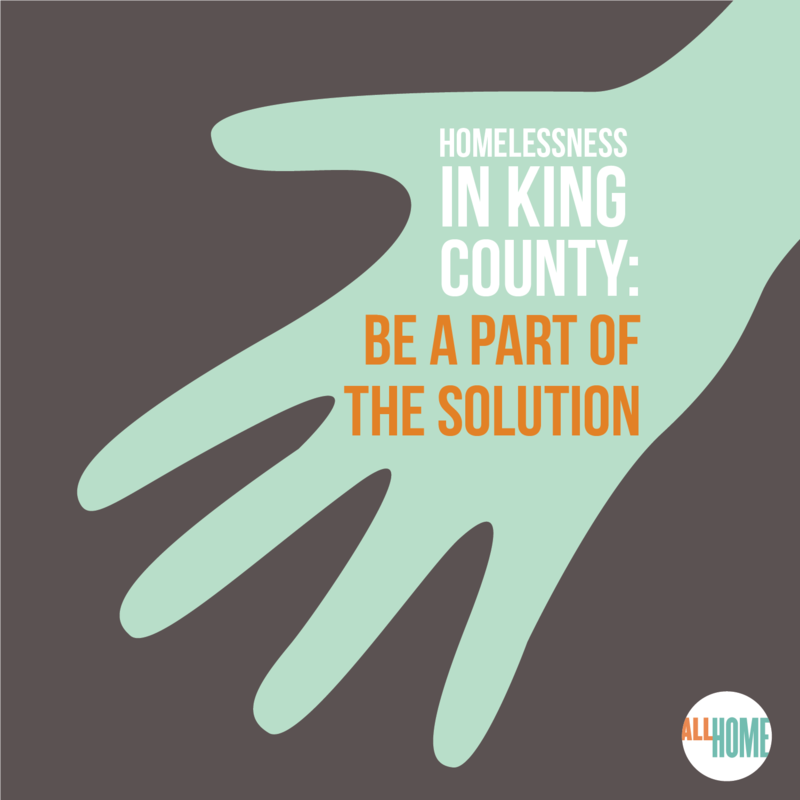 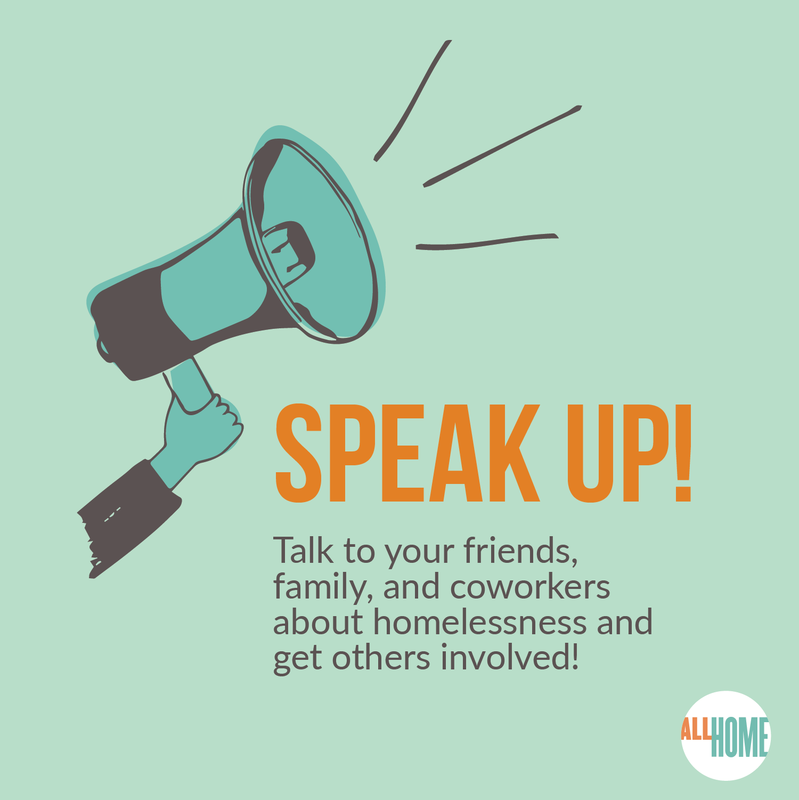 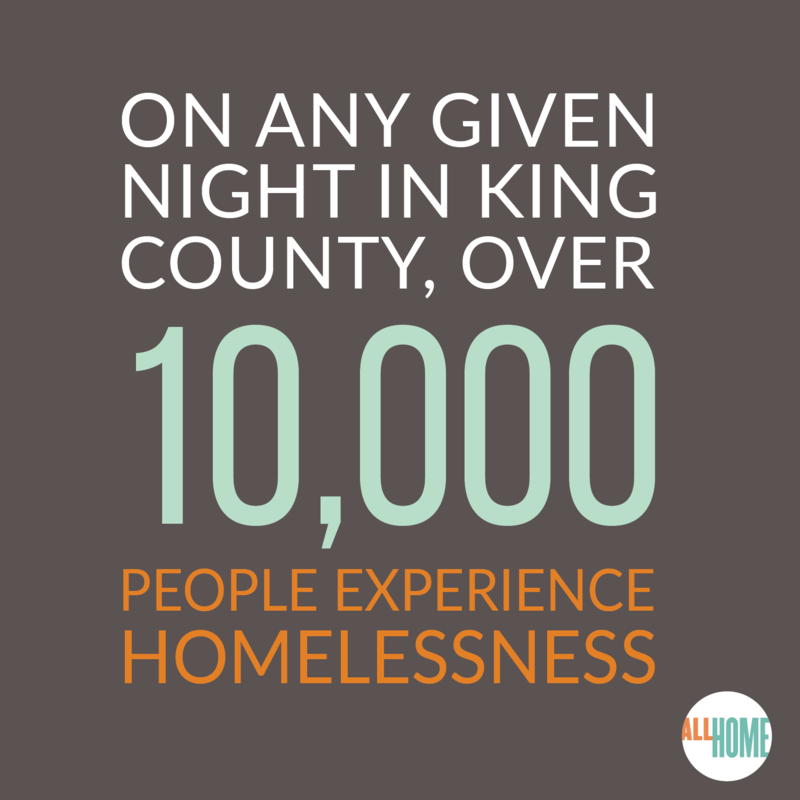 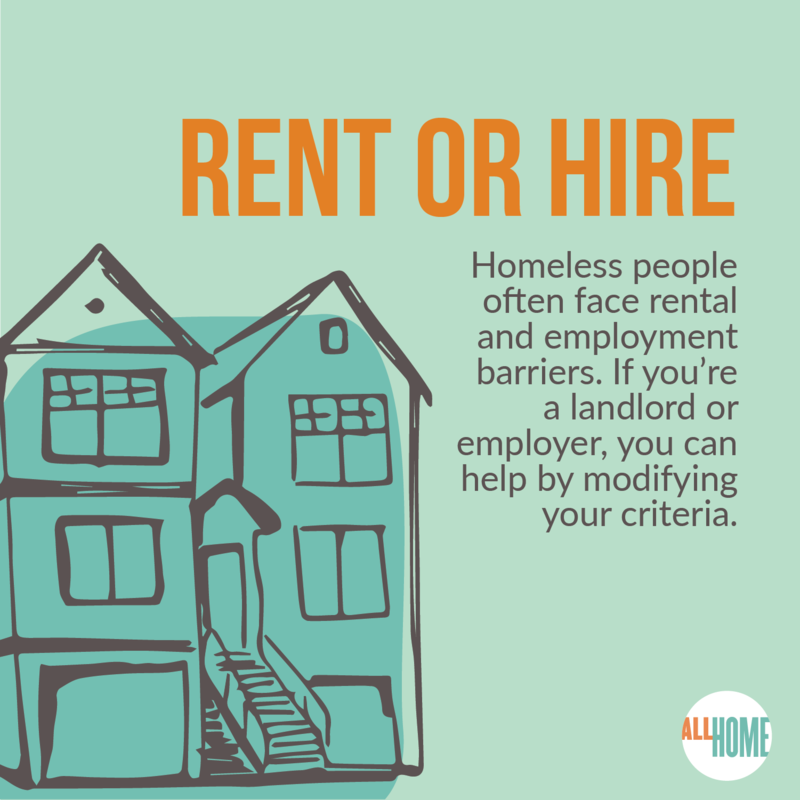 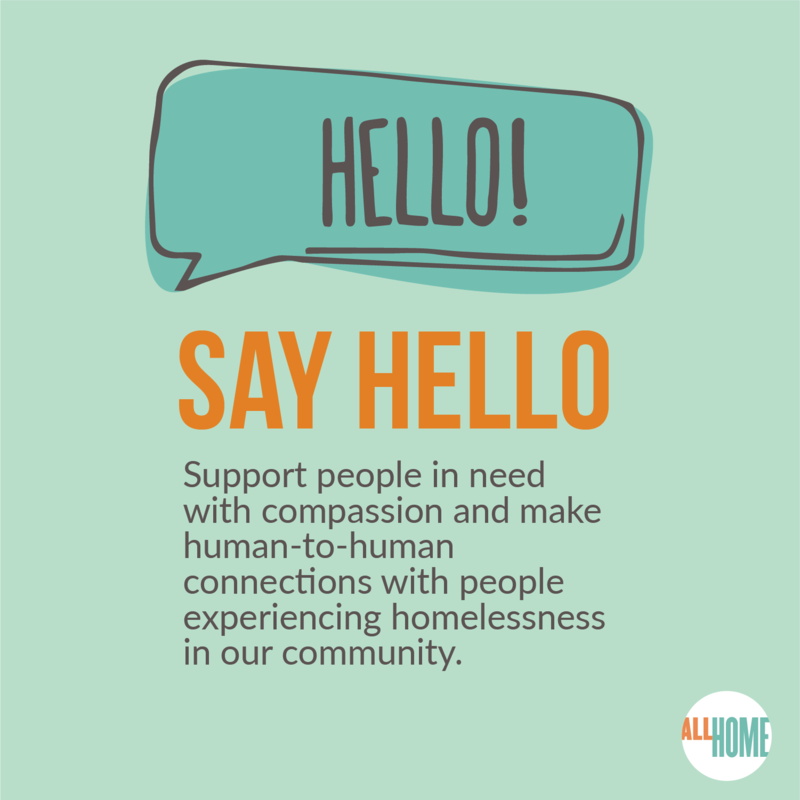 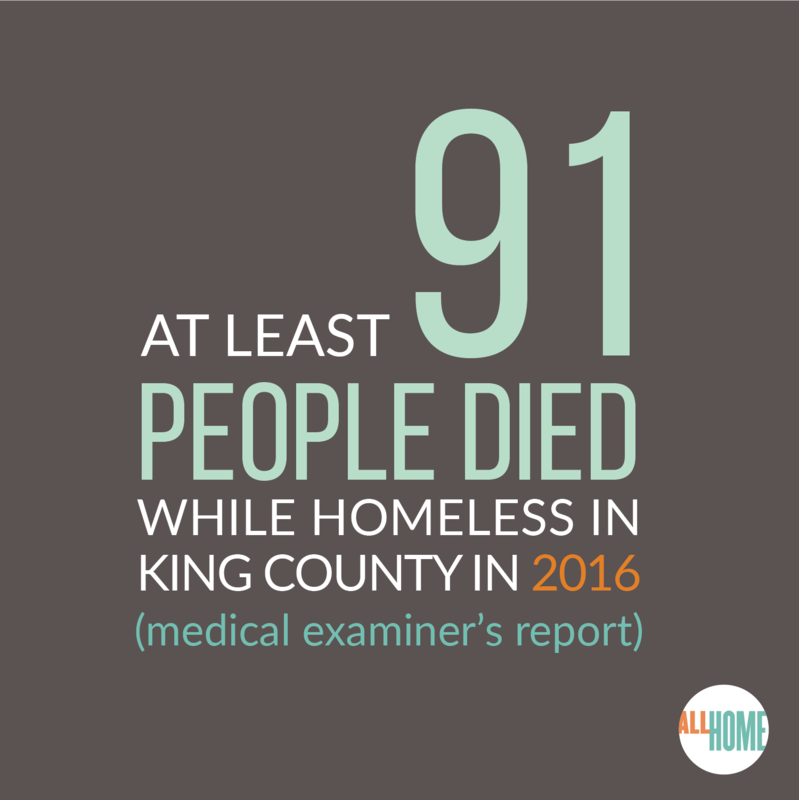 For King County’s 2017 Point in Time count of homelessness, Count Us In (formerly the One Night Count), we worked with All Home to create a postcard infographic they could share at the event. 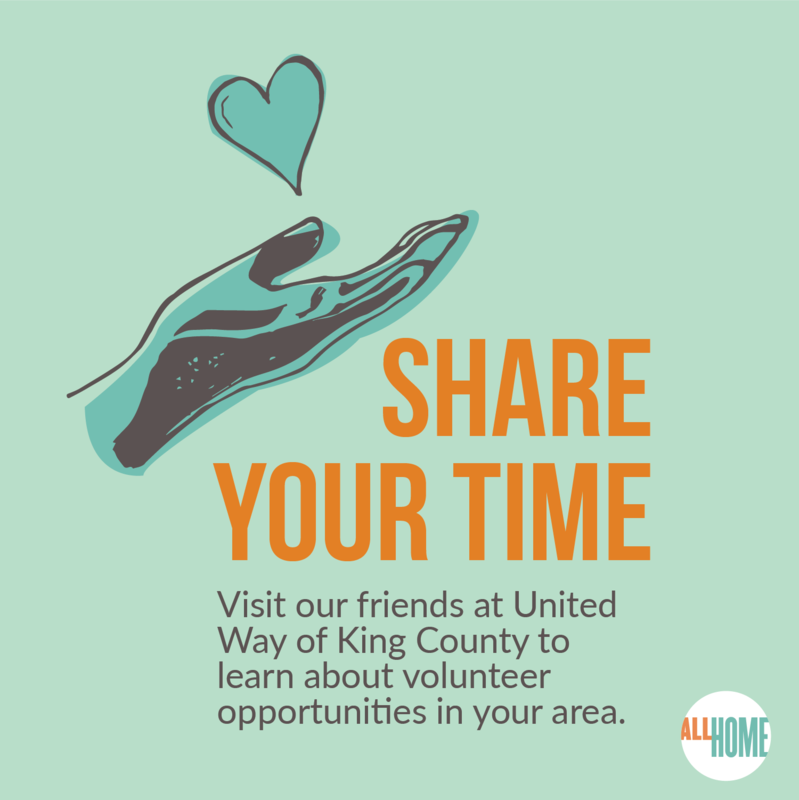 The postcard was ready for the hundreds of volunteers who returned to their check-in points after surveying every census track in the county in the hours of 2-6 a.m. Friday, Jan. 27. 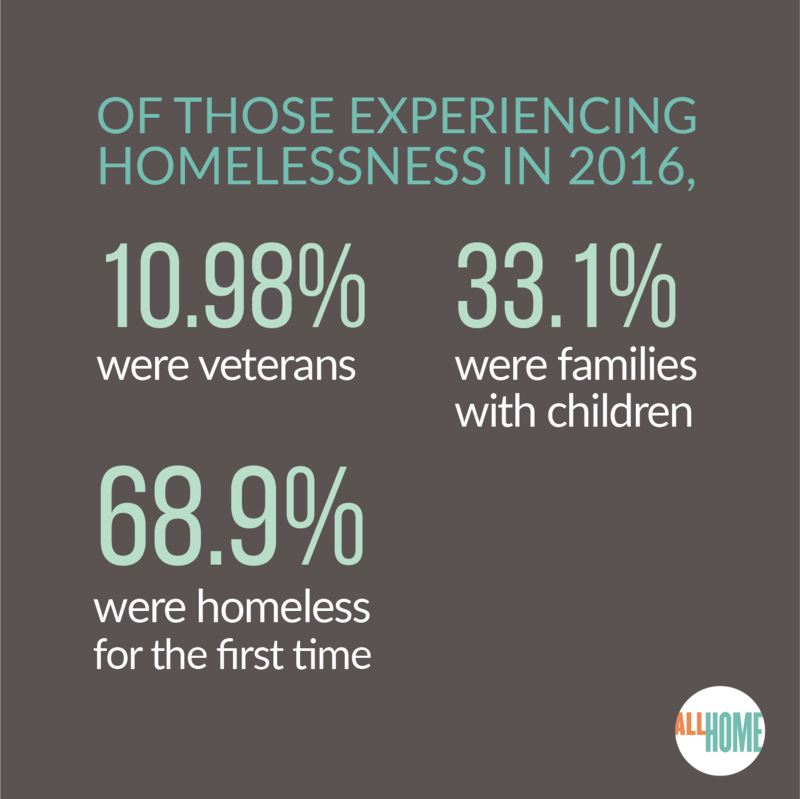 This tool was intended to give volunteers more context about this important data-collection effort and to help them connect to further action. 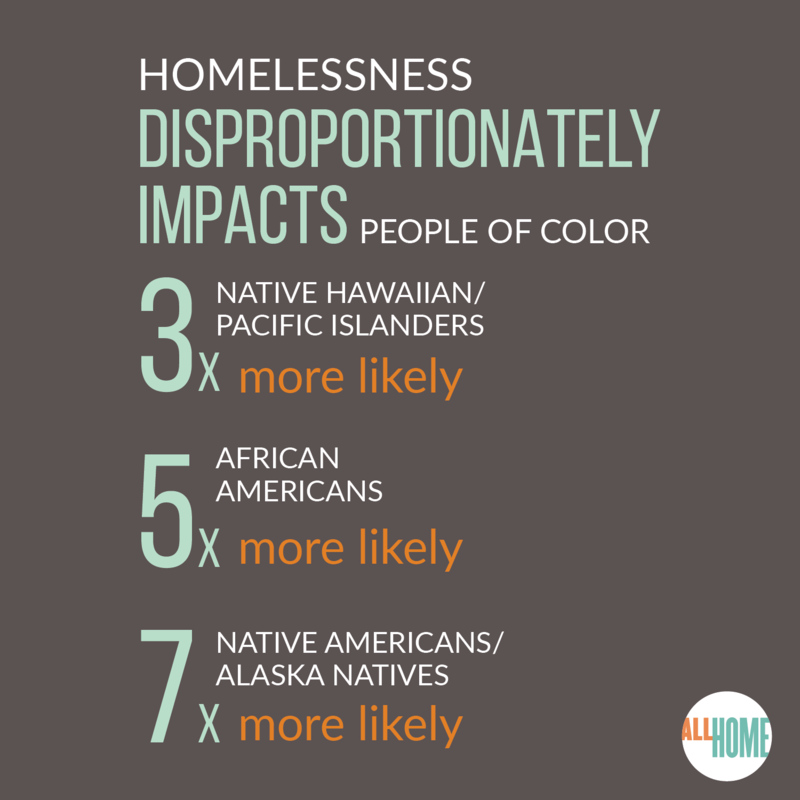 To support Social Media Day of Action, we also created small shareable images from the data points on this infographic.